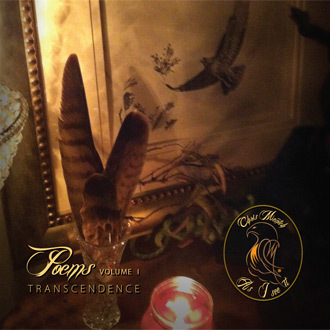 Poetry is a feast for the senses and words are the ingredients that tempt the yearning palate. Poetry gives words purpose, and when words have purpose, truth can be told. 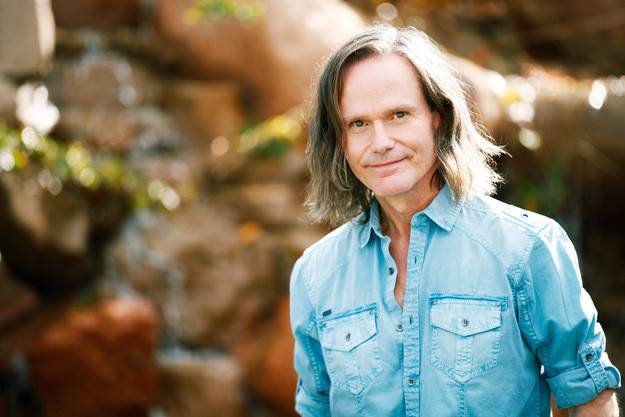 Hearts and minds can be reached by their inherent purity and authenticity: A message not poisoned or tortured by contrived manipulation but rather born naturally of true experience, openly accepted by appealing to a sense of natural dignity and grace of our common experiences, both in sorrow, and in rapture. It is here that we can all dine in delight on the treasures of the spirit upon life’s bountiful table, tempted by her splendid variation of themes, perfectly presented to fulfill, enrich and satisfy every longing hunger and nurture the soul. Click on any of the poem titles below to read. Chris’ New Book Now Available! THE WAIT IS OVER! As I See It is here! 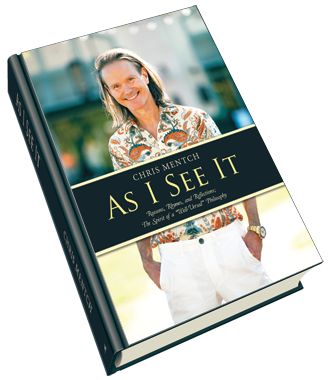 Start your reading list with Chris and AS I SEE IT!